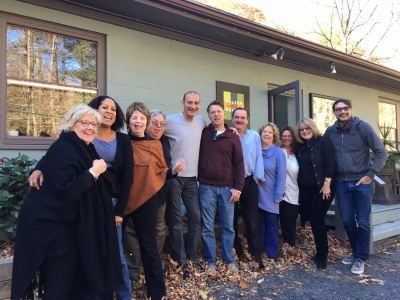 It’s no secret that the Woodstock area in New York is a highly desirable place to live. Woodstock is situated within the borders of Catskill Park. The bountiful outdoor activities that are available to residents and visitors alike include hiking, camping, skiing and boarding, sightseeing, and enjoying everything nature has to offer. Living in the Catskills and Hudson Valley would be a dream for most people, and Halter Associates Realty can help make that dream a reality. When you decide to start searching for Woodstock, Phoenicia, or Hurley real estate, Halter Associates Realty can help you select the right property for your needs. Perhaps you are looking for a vacation home. Or maybe you plan on living in the area year round. We can show you any of the excellent weekend homes, starter homes, or full-time homes that are on the market. Our Woodstock, NY real estate listings include some of the most beautiful and charming properties in the Woodstock area. Woodstock is a great place to retire if your family is grown, and you’re searching for a beautiful and fun location to spend your senior years. The Woodstock area offers so many intriguing possibilities for exploration and recreation, including Overlook Mountain, which is rated #1 on TripAdvisor for great things to do in Woodstock. It’s about a 2.5 mile hike of moderate difficulty to the top. Visitors marvel at the ruins of the old hotel there. The gorgeous scenery is definitely worth the trip. This is just one of the amazing outdoor activities you can enjoy when you live in the Woodstock area. Imagine having great natural attractions like Overlook Mountain as a backdrop to a fun and exciting life in Woodstock, NY! Whether you’re looking for a luxurious log cabin home, a cozy retreat, or even a parcel of land on which to build your dream home, Halter Associates Realty can show you the very best properties in the Woodstock area! Ready to find the perfect Woodstock property? 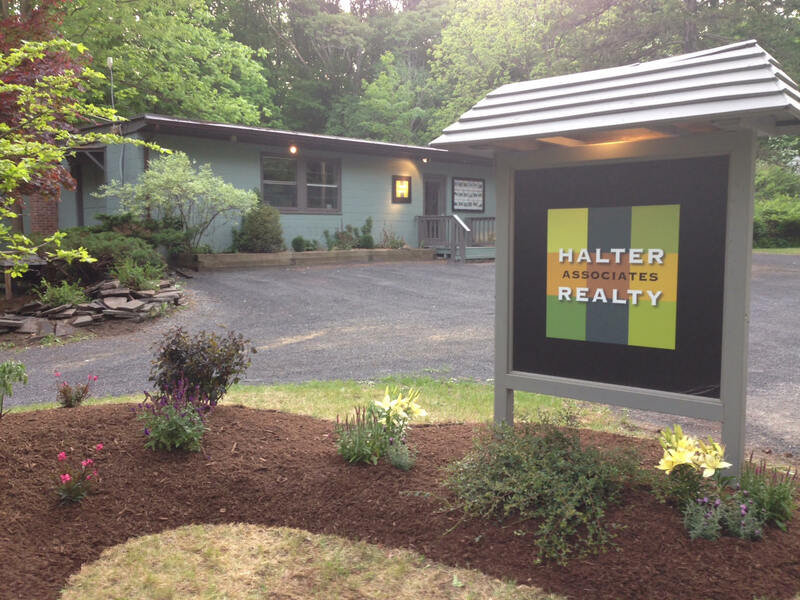 Halter Associates Realty’s Woodstock office is located at 3257 Route 212, in the Woodstock hamlet of Bearsville. Stop by or give us a call at 845-679-2010. We can’t wait to show you this glorious area of New York. Settle in Woodstock or enjoy it as a fun vacation spot! The Woodstock, NY area is stunningly beautiful any time of year. Be a part of it, with help from Halter Associates Realty!